Probity wants to be your trusted partner in the I.T. field. Email us and find out how we can provide enterprise solutions to meet your needs. 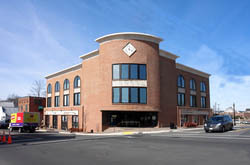 Probity is conveniently located just outside the beltway in Herndon, VA, minutes from Dulles International Airport.